Though the top three is close, Adele holds at #1 for a third week with “When We Were Young.” Lissie’s “Daughters” vaults into the top five upon the album release of My Wild West, while Charles Kelley’s “Leaving Nashville” moves into the top ten. Dua Lipa’s “Be The One” is the highest debut at #51, while she also introduces new song “Last Dance” at #88. 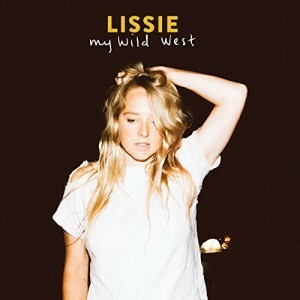 Lissie’s album adds another five songs, led by “Sun Keeps Risin'” at #57. Sia, Gwen Stefani, and Lianne La Havas also begin charting new material. Adele stays “Young” at #1 with Cam and Laura Mvula/Nile Rodgers holding in the top three. Lissie moves into the top ten with “Don’t You Give Up On Me.” Charles Kelley adds another top-twenty song with “Leaving Nashville,” while also debuting another three songs from The Driver. Rihanna, however, scores the highest debut for a second week in a row as ANTI closer “Close To You” vaults in at #42.